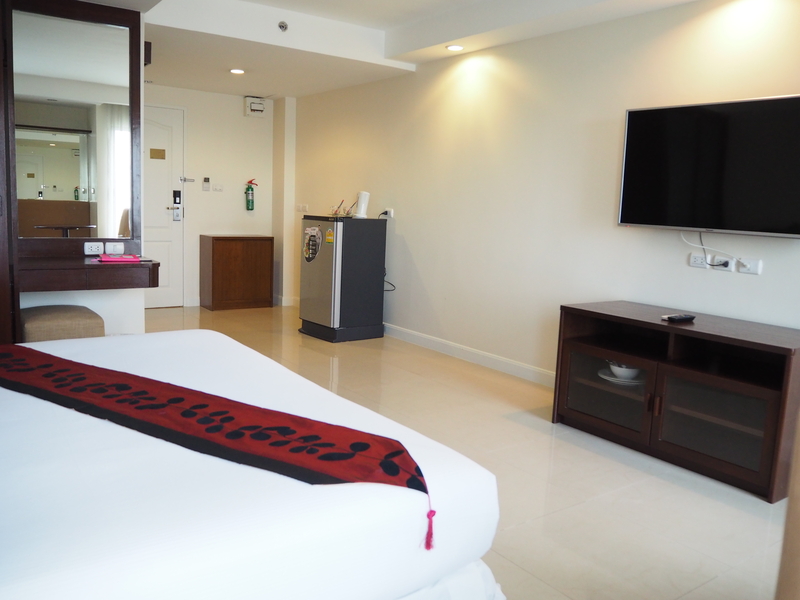 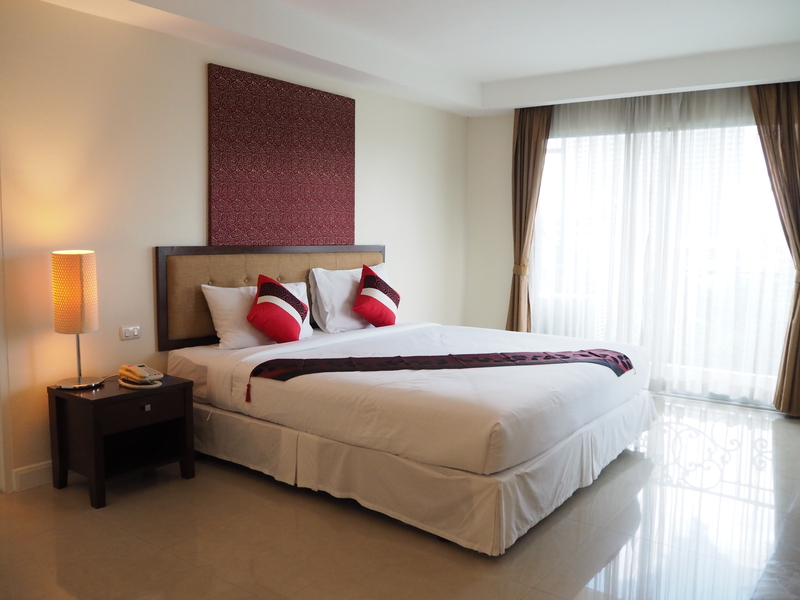 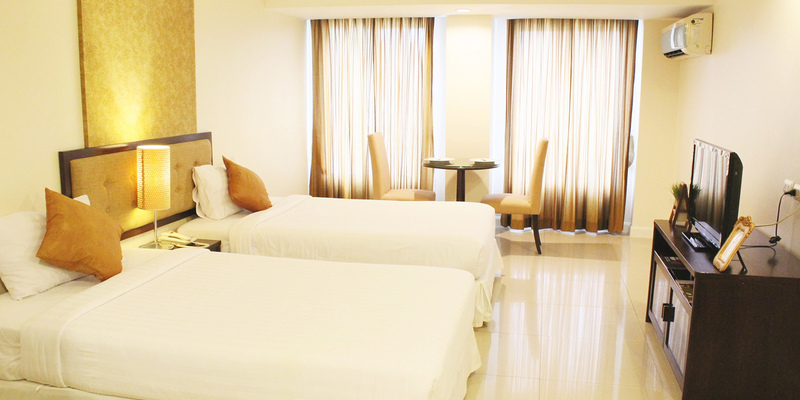 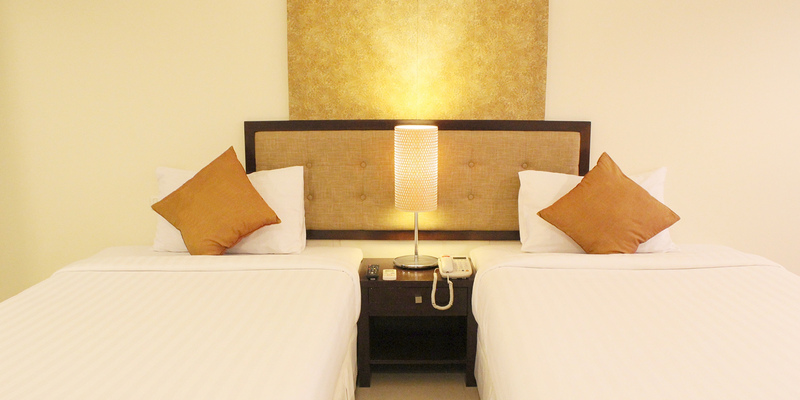 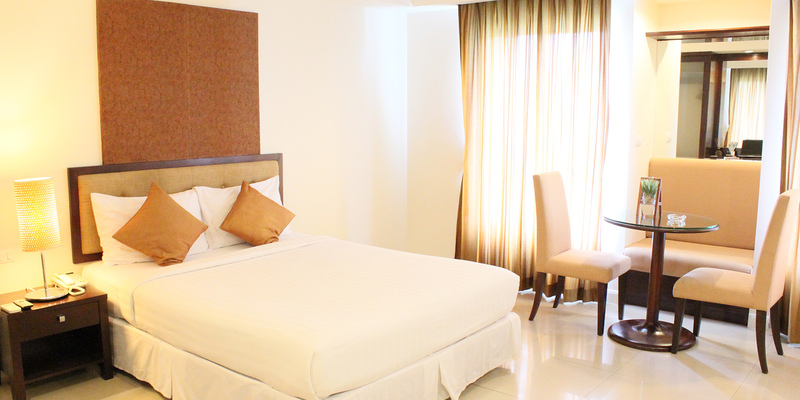 Enjoy a perfect location in close proximity to the Survanabhumi International Airport by staying at the Romance Hotel Bangna with a home-away-from-home convenience. 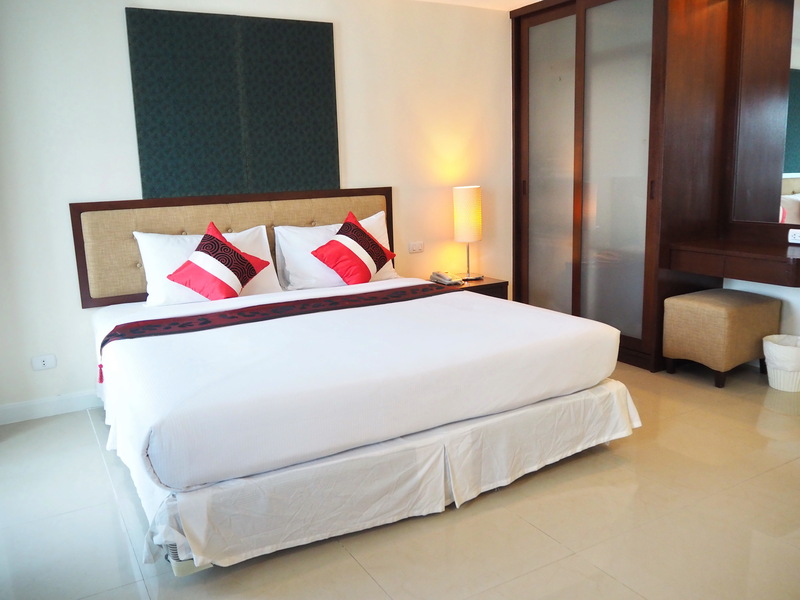 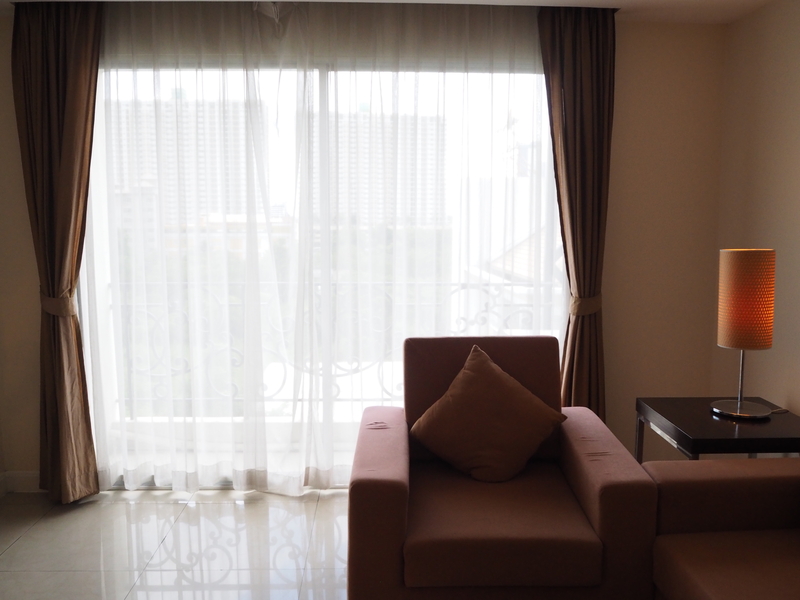 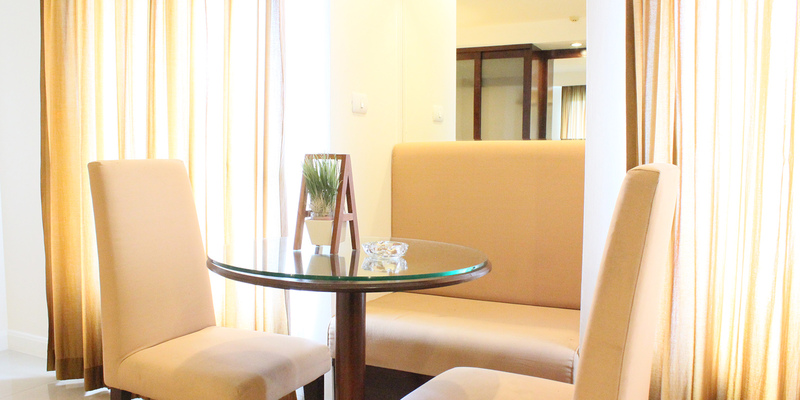 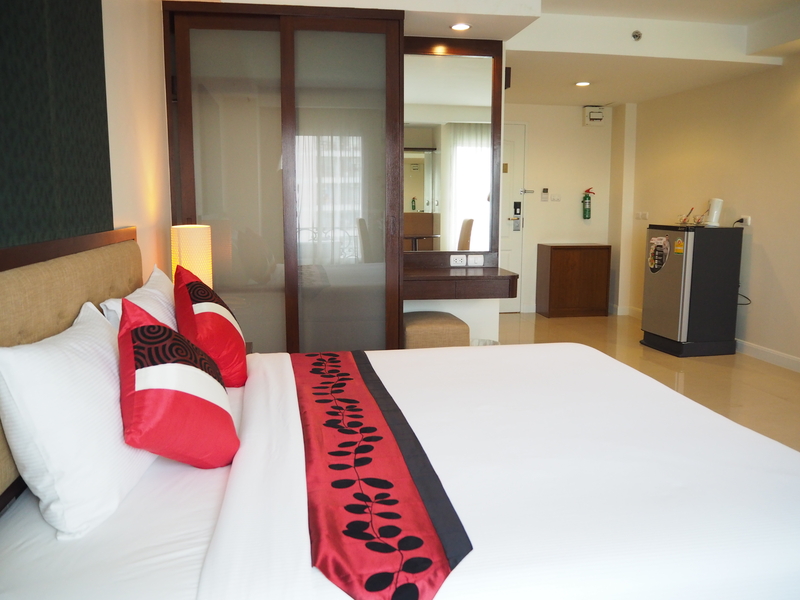 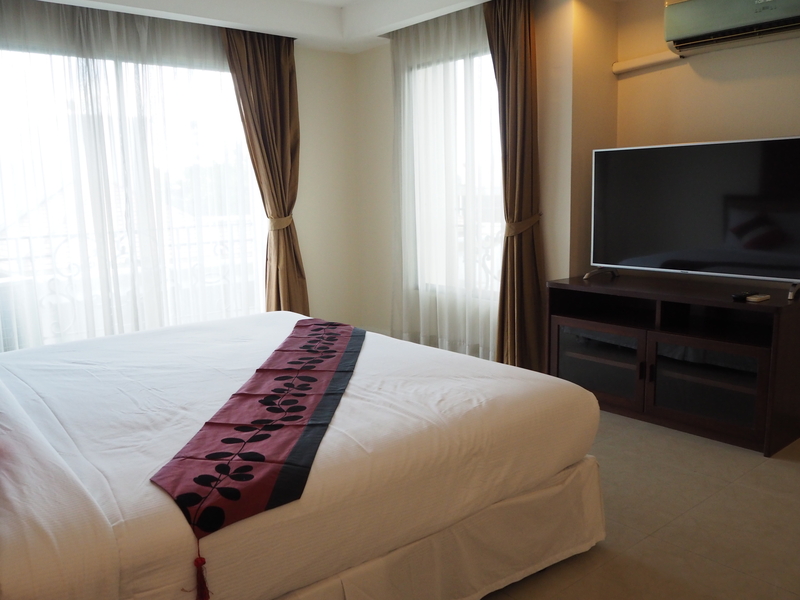 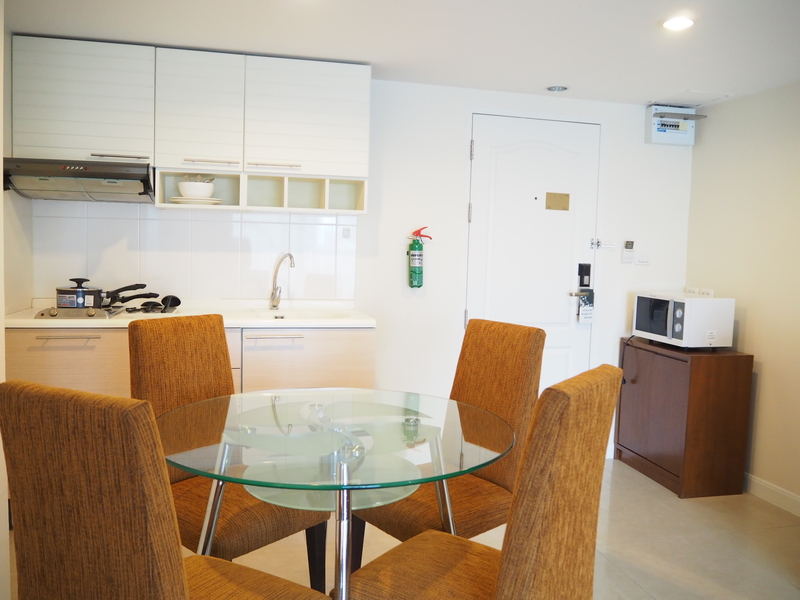 Excellent for all travelers to this tranquil area of Bangkok, this property provides one-bedroom serviced apartments, each well-equipped with all the modern comforts and furnishings. 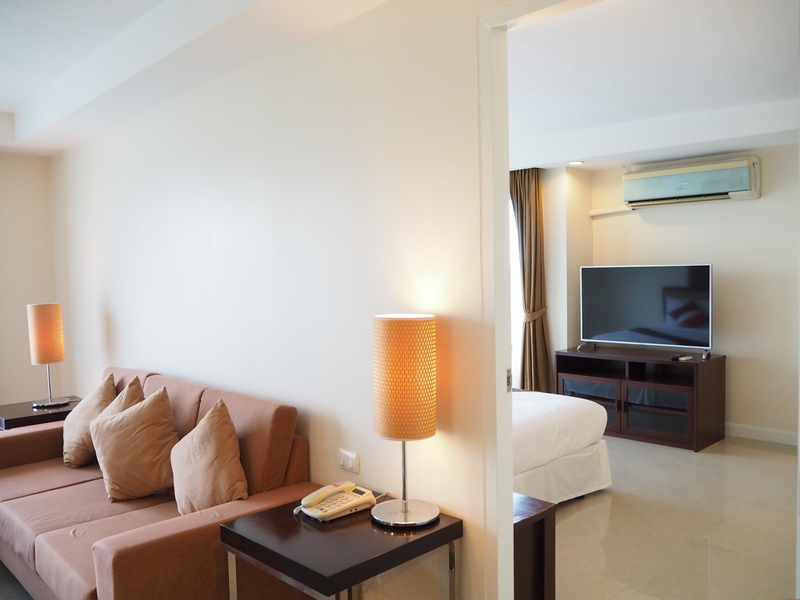 In close vicinity, guests will find several shopping centers such as Central Bangna, Seacon Square, and Paradise Park Shopping Center. 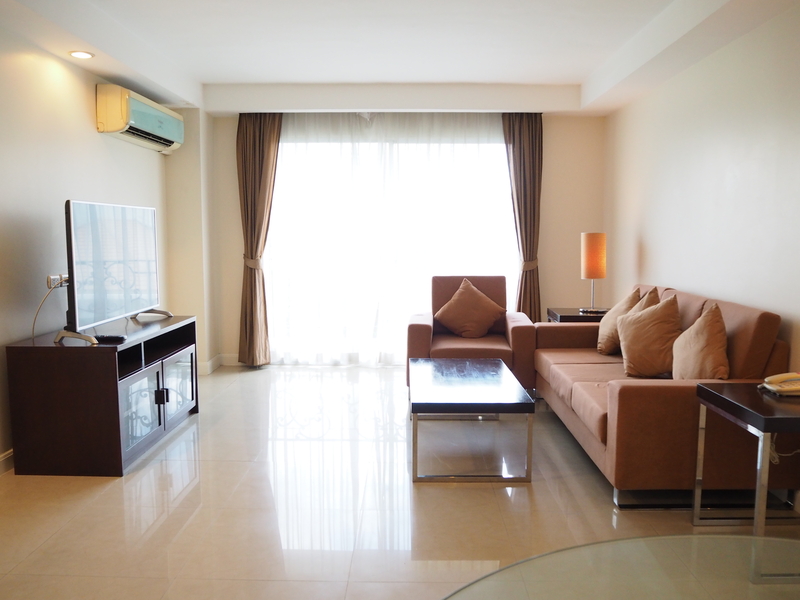 Area 68 – 80 sq.m.